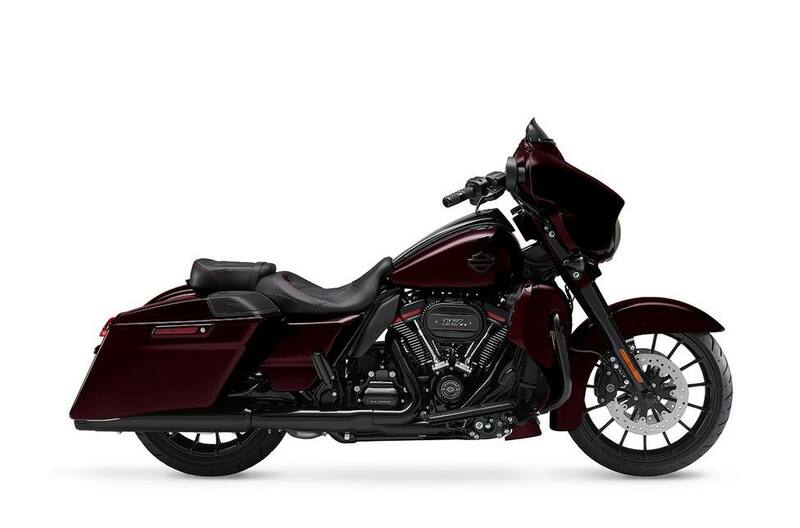 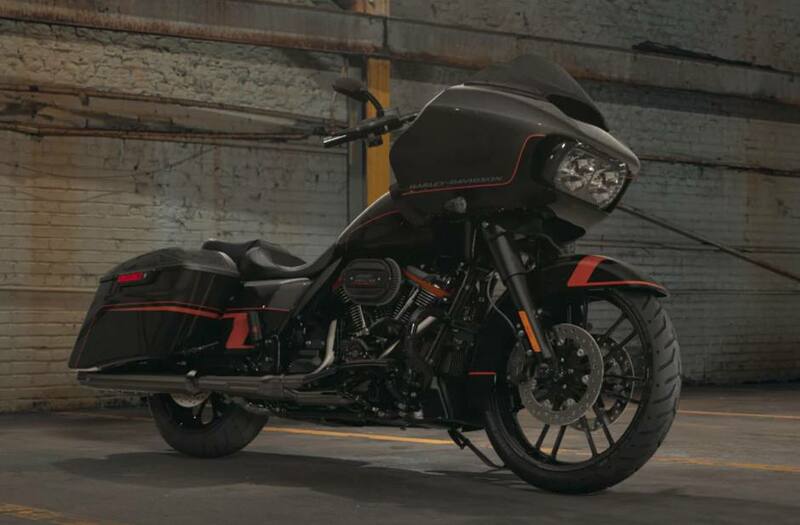 The classic Harley-Davidson® mix: high detail and performance. 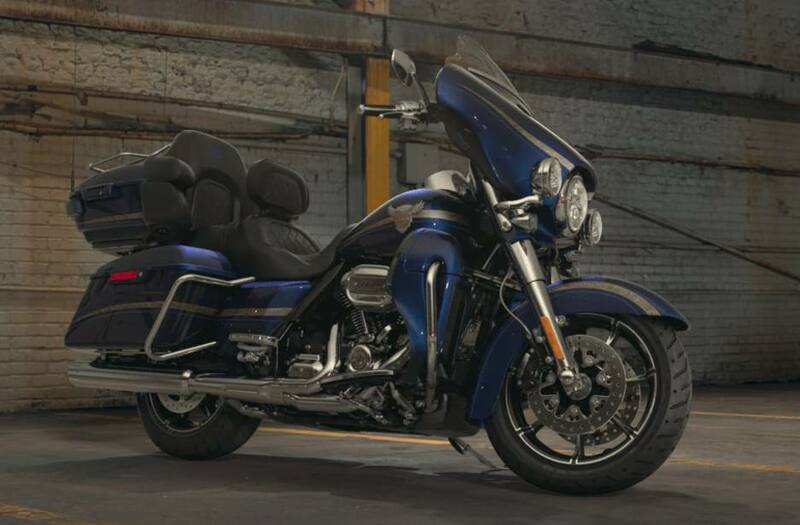 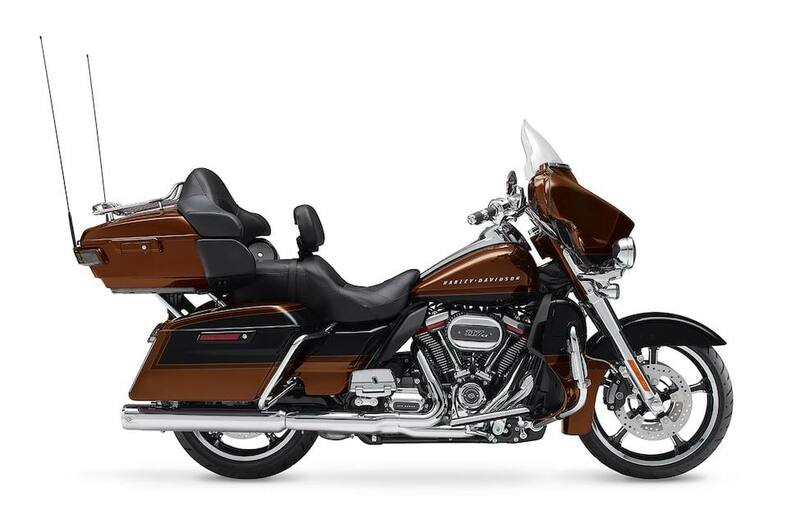 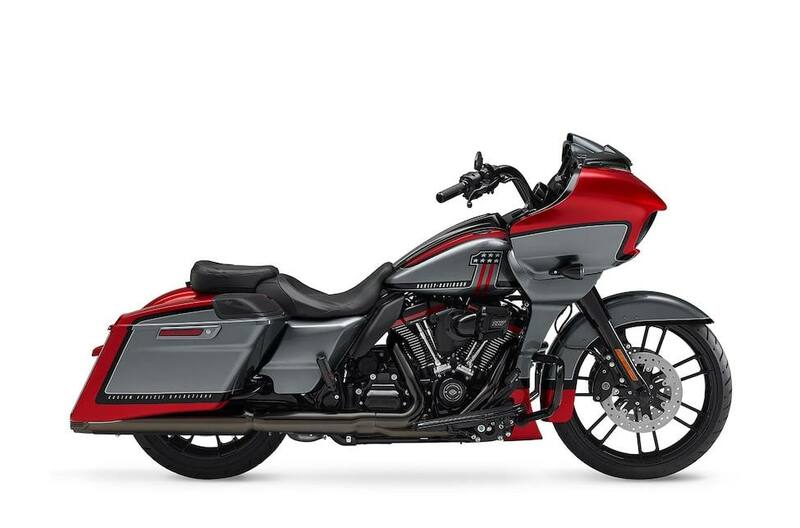 That combination is included in the CVO™ motorcycles for sale at Great Lakes Harley-Davidson. 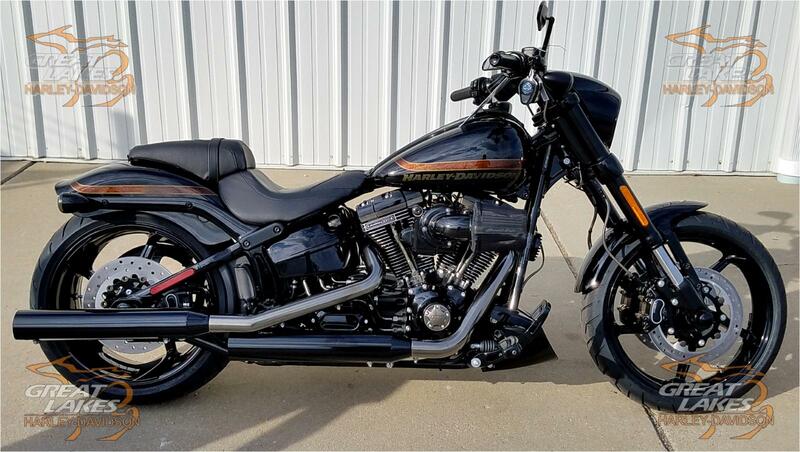 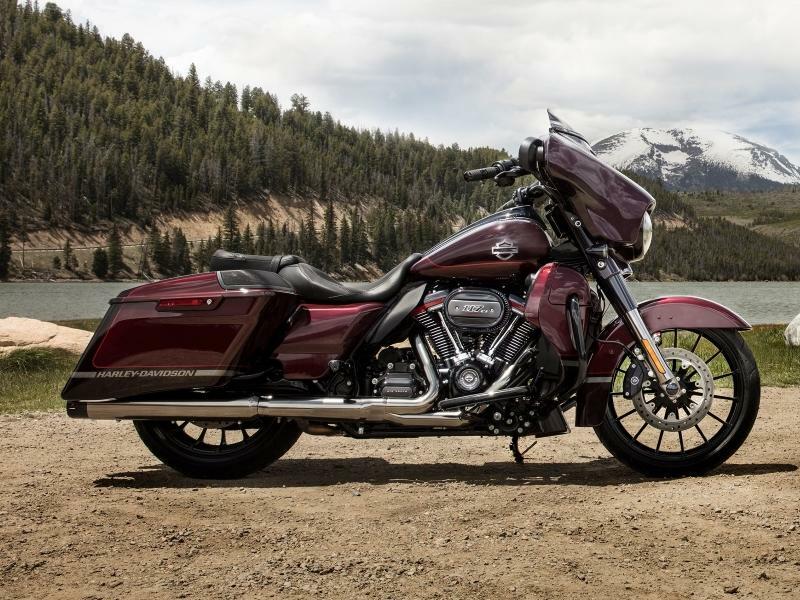 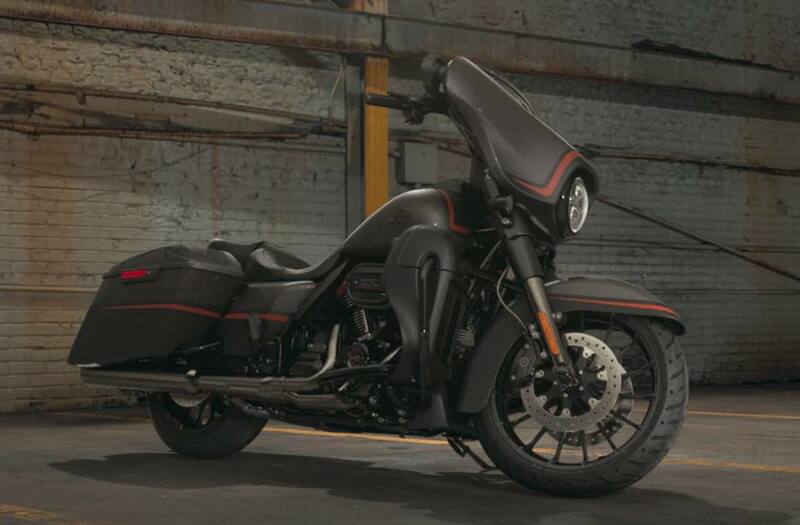 This motorcycle has all of Harley-Davidson’s iconic qualities like great styling and impressive performance you can show the street! 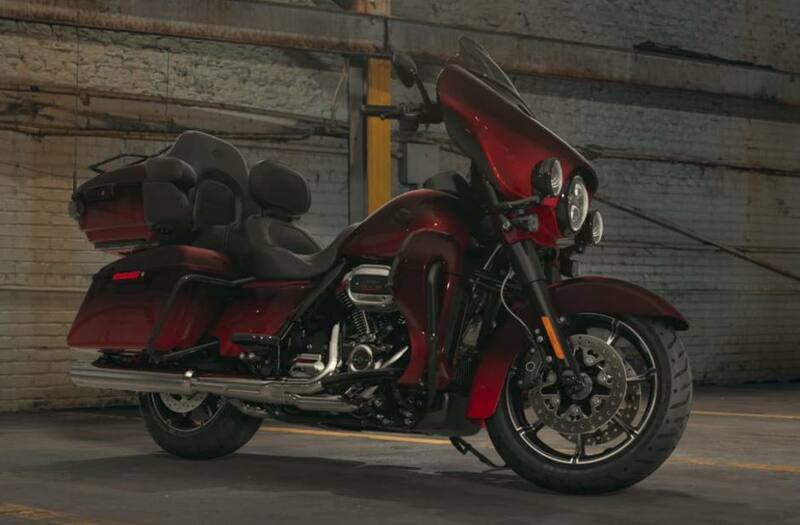 Visit us today in Bay City, MI.